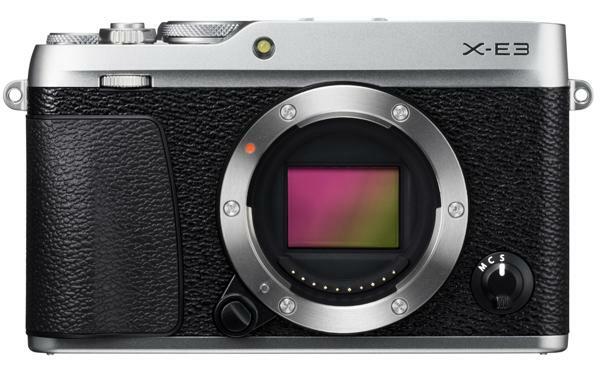 Fujifilm has introduced two new macro extension tubes for its line of X-Series interchangeable lens cameras and a launch date for its major firmware update and PC tethered shooting software HS-V5 for the FUJIFILM X-T1 (Graphite Silver) and X-T1 (Black) cameras. 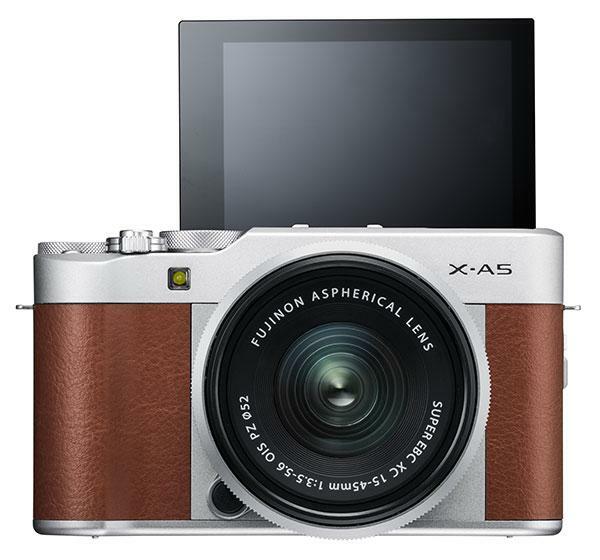 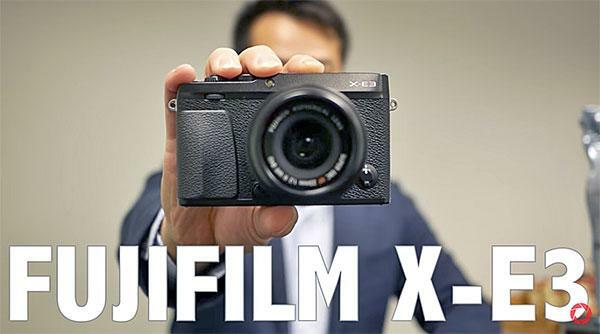 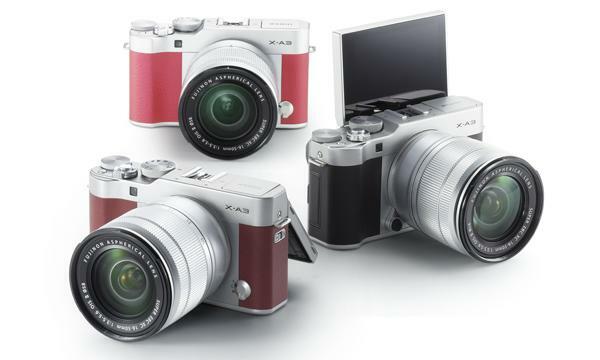 The updates offering additional features and enhanced controls will also be made available for the Fujifilm X-E2, X-E1, X-Pro1and X30. 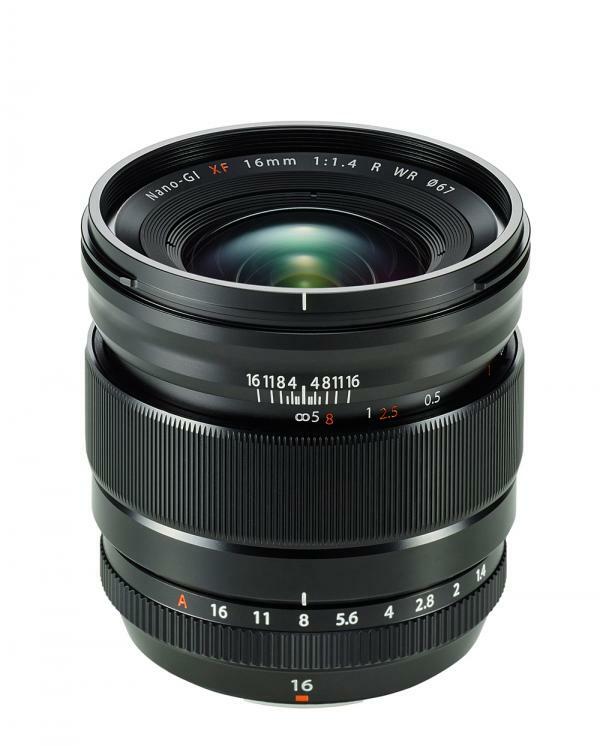 Fujifilm debuted two lenses this morning: the FUJINON XF50-140mm F2.8 R LM OIS WR and FUJINON XF56mm F1.2 R APD. 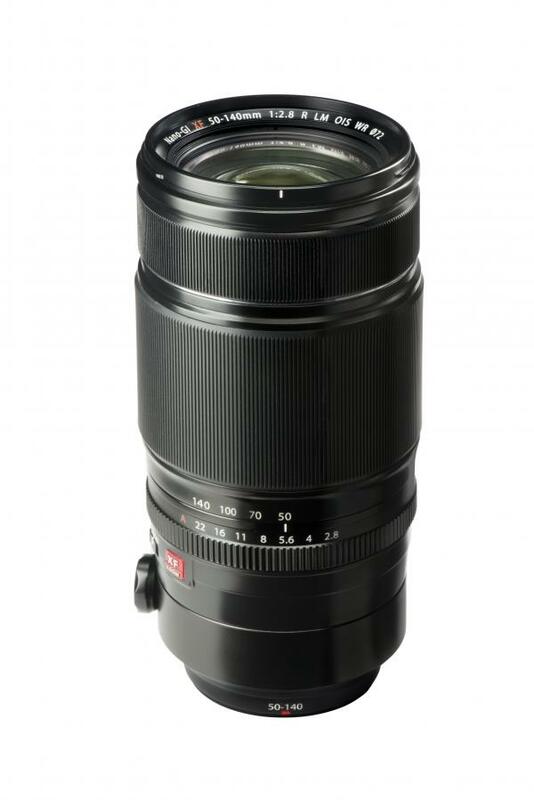 Fujiflim has introduced the new compact Fujinon XF90mm F2 R LM WR, a weather-resistant, fast-aperture prime lens designed to deliver sharp images with rich bokeh, at all aperture settings. 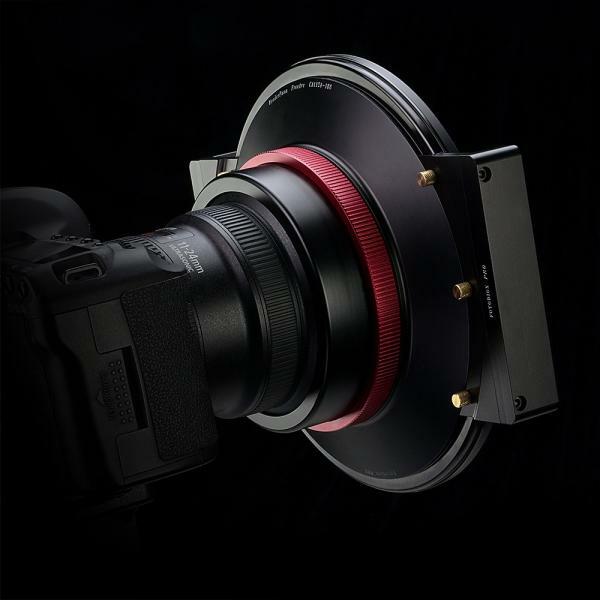 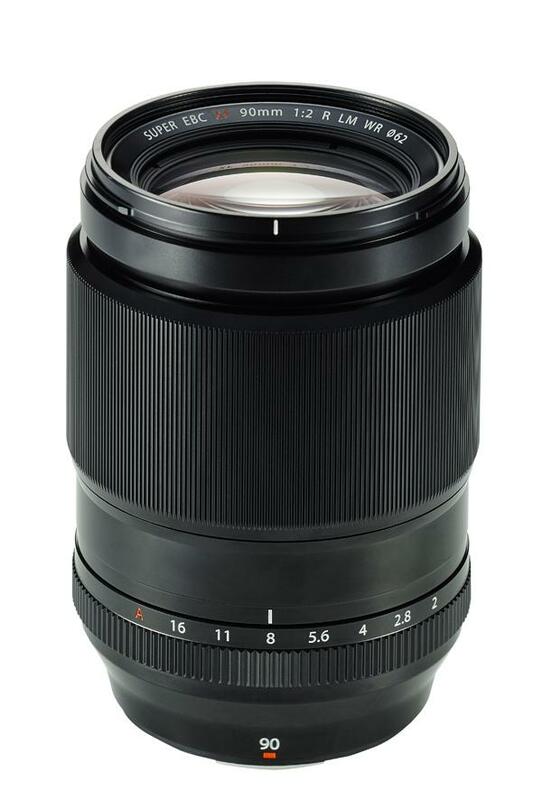 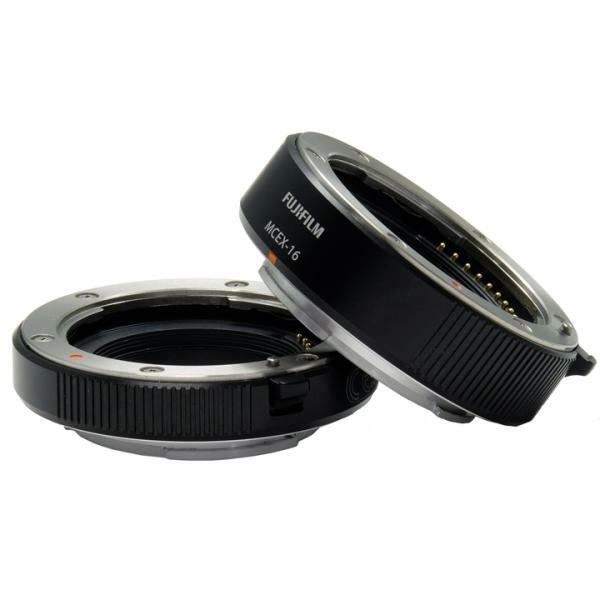 The Fujinon XF90mm F2 R LM WR (137mm in 35mm format equivalent) uses an optical construction of 11 elements in 8 groups (including 3 ED glass elements) that minimizes vignetting and creates bokeh thanks to the rounded diaphragm. 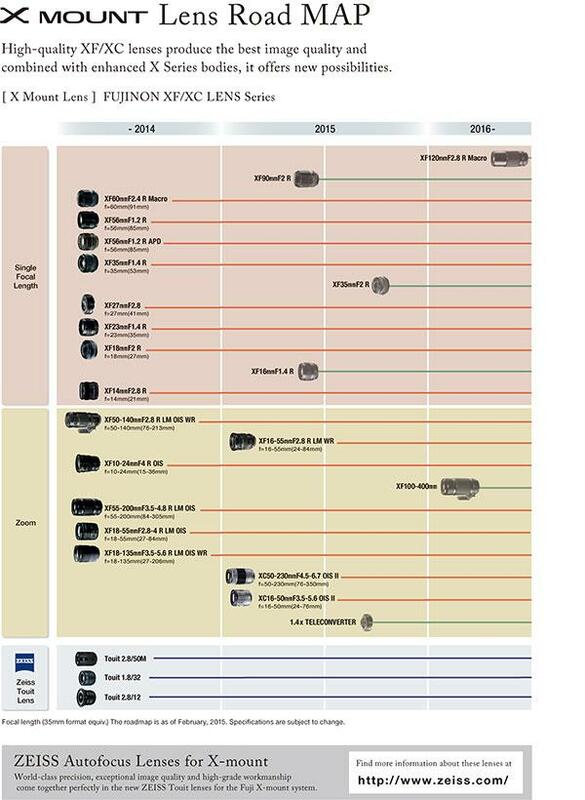 Fujifilm North America has unveiled a new “roadmap” for its next XF lenses for its X-series cameras. 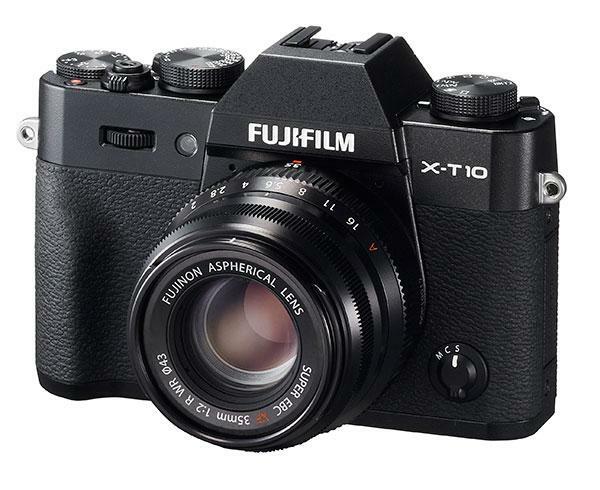 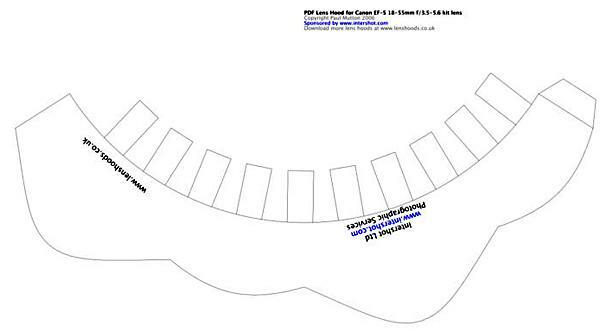 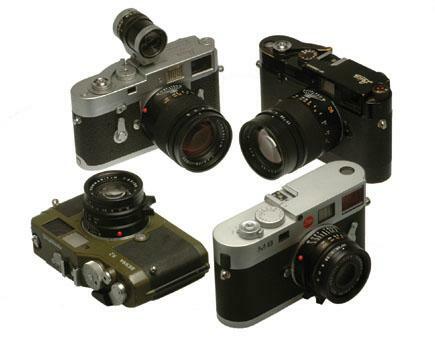 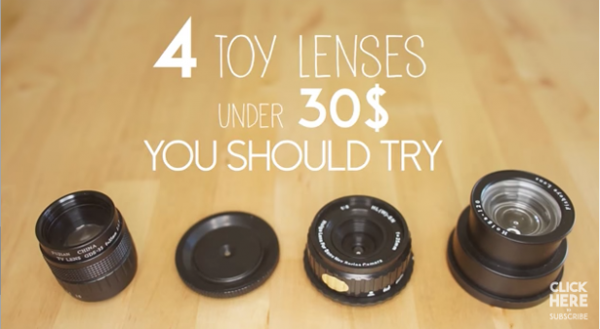 You can see the Fuji lens roadmap above.